How can I get a transcript of an audio recording? I had a chance to interview a childhood hero of mine and captured the interview with my smartphone. 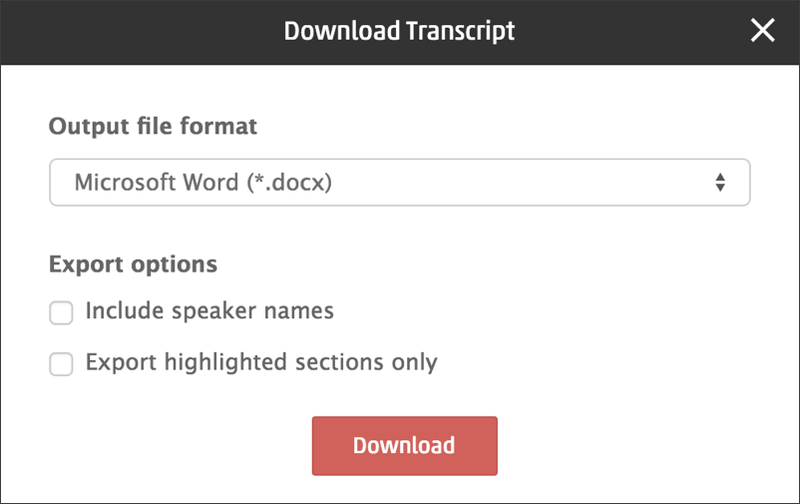 Is there an online service that can turn that audio file into a written transcript accurately and inexpensively? 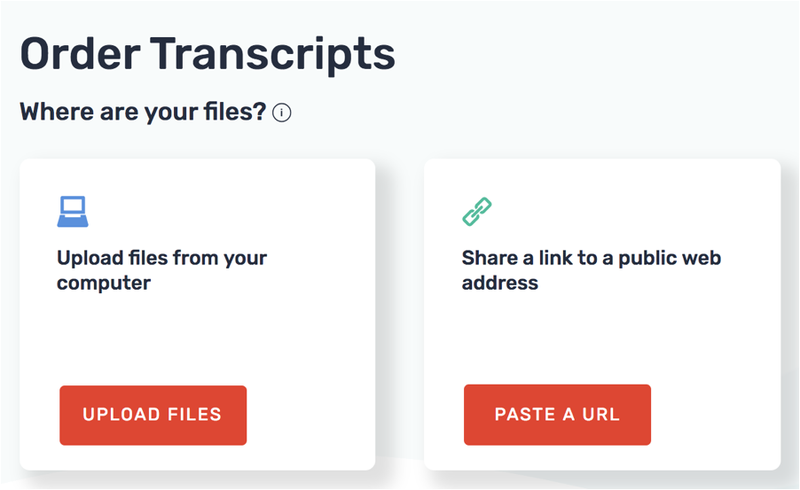 Turns out that I too have needed a transcription service too and often have audio content that I want turned into text, but without me having to slog through the task. At first I thought about just trying to feed the audio to a dictation system like Siri to see what would happen, but then I came to my senses; that’d still be a whole lot of work. Instead, I asked a group of colleagues and got a couple of strong recommendations for an online transcription service called rev.com. At approximately $1/minute I figured that my ten minute sample audio file was an easy enough test and submitted it. The results were quick, highly accurate and generally exceeded my expectations! Here’s how it all went. Before we go further, however, let me say I have no relationship with the company, don’t know any of the founders, and they don’t even know I’m writing this article. I’m just pleased to find a company offering something so darn useful and affordable! Straightforward enough and $1/min is certainly affordable for just about every project, even schoolwork or college homework. 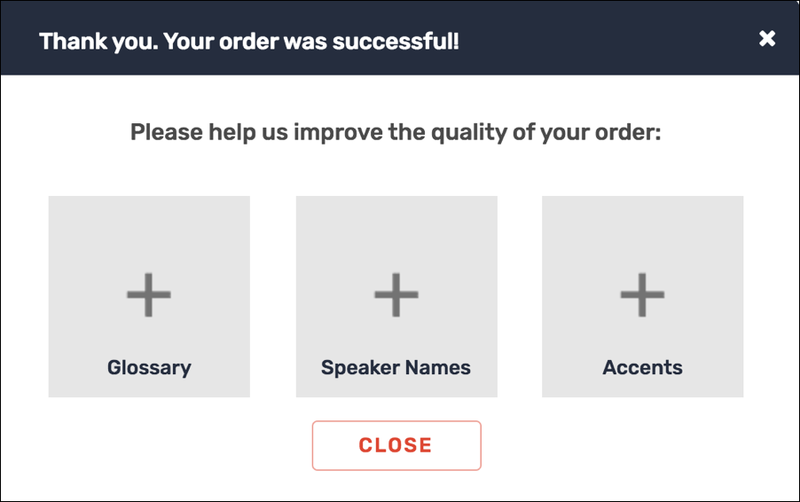 Notice they also offer captioning service (note: automated captions are generally pretty awful) and document translation services too. C’est bon! I don’t need my audio file translated into Swahili, however, just transcribed. I clicked on the Transcription graphic to proceed. 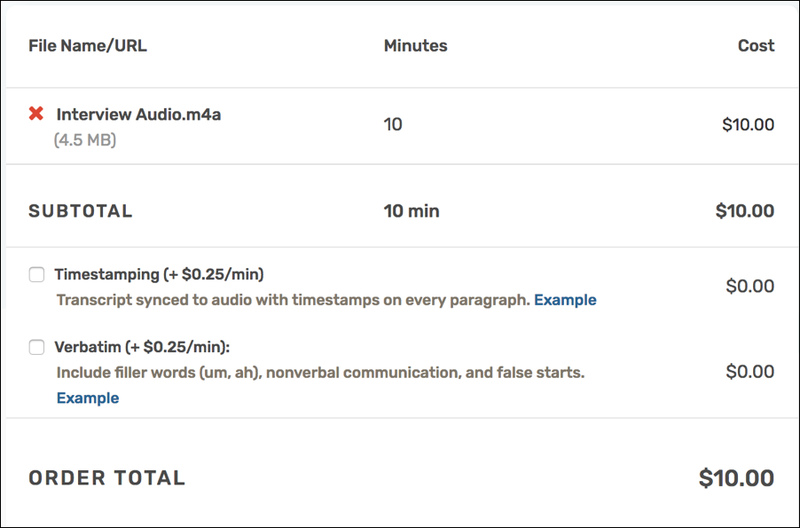 Notice that if you want the transcript timestamped (lawyers and the courts often desire timestamps, for example) or want to get every single utterance including the ‘ummm’ and ‘errrr’ and coughs and such you can add either or both for $0.25/min. If I added both of these, it would bump up the price of my transcript a modest $5.00. But the default is much better. A click on the link and the information was displayed to me directly in the Web browser. It’s excellent! That’s all there is. I’ve become an instant fan and admirer of Rev.com and its fast, affordable and accurate transcription service. I’ll be back and will definitely use them again, and encourage you to try them too. Note: If you do give them a try, or if you have another transcription service you prefer, let me know in the comments!